A few years ago, Voice assistants seemed like a gimmick or a fad. Starting with the voice activated commands in Apple’s Siri, now each of the major smartphone manufacturers have their own versions of Voice Assistants such as Amazon’s Alexa and Microsoft’s Cortana. 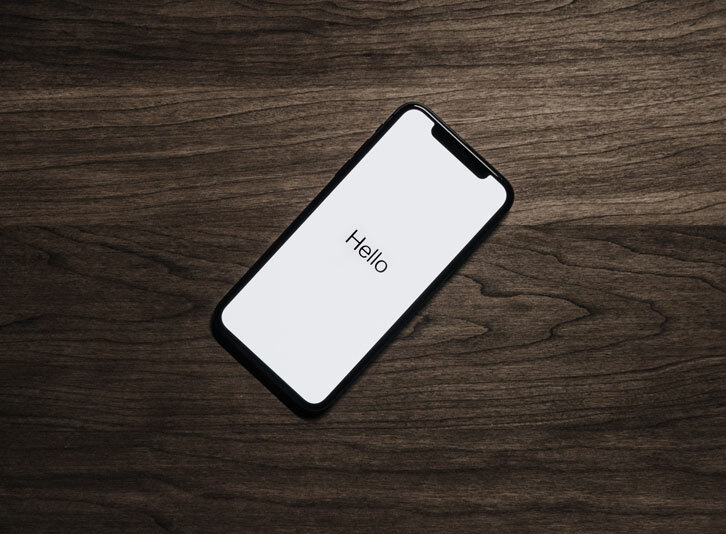 Voice search is increasingly popular mainly due to how convenient and easy it is to speak to an assistant rather than actually typing on their mobile screens. The results are also much quicker, and presented in a dialogue fashion to the user. Voice searches are conducted by Voice Assistants of each respective provider. The principle is simple, users activate the voice assistant then proceed to ask an inquiry or command. Your speech inquiry will then be converted and analyzed digitally via software, which will then find the most relevant answer to your inquiry and present it either onscreen or spoken verbally. All of this happens in a matter of seconds via AI’s that are constantly learning the intent of the user’s speech inquiry. 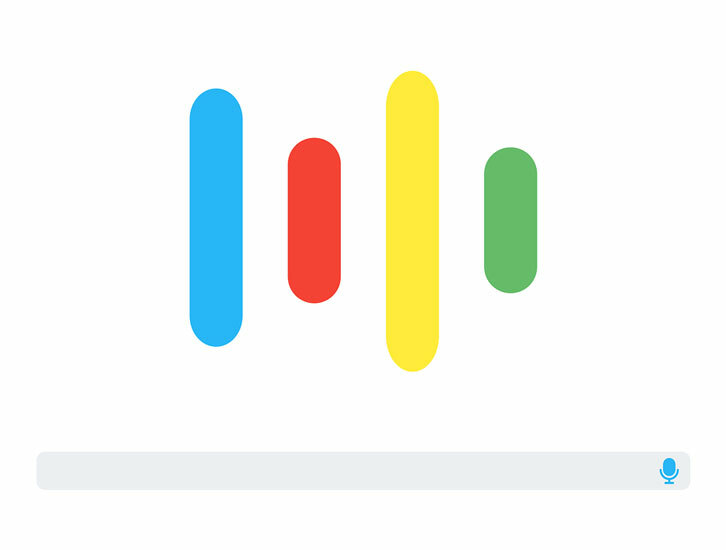 As voice recognition technology becomes more accurate and versatile, users are beginning to realize more of the benefits of using voice commands for search. The hands-free nature of voice search allows users to multitask, such as when you’re cooking and need to check an ingredient or look up a recipe. Another useful application of voice search is when you’re driving, and need to do a quick search for a place or directions. More and more people are quickly grasping the practical usage of voice search to make their daily routines easier. It is also much faster to ask for something rather than to type when you’re on your mobile device. The takeaway here then, is how to optimize your website or content for search marketing. Even though it is still in its early stages, it is expected to continually grow in its user base. By optimizing your content for voice search, your business will be ready when it is finally adopted by the masses. As the leading digital marketing consultant and agency in Bali, Island Media Management is committed to providing measurable, data-driven results for your business. Our services that include Search Engine Optimization (SEO), Social Media Management and much more. Feel free to contact us to learn how we can help you grow your business.